CPL 2016 BT vs STZ 18th Match Live Streaming Full Match Highlights :- The last match of Hero Carribean Premier League was played between the Keiron Pollards’s led side Barbados Tridents and Darren Sammy’s led side St Zouks Lucia at Kensington Oval, Bridgetown, Barbados. St. Zouks Lucia won the toss and opted to bowl first. Darren Sammy who is the captain of St. Zouks Lucia won the toss and asked the Barbados Tridents to bat first. The opening pair of Barbados Tridents Kyle Hope and Shoaib Malik walked out to bat first. This pair started well and was playing sensibly and both were looking well set for big stores. Meanwhile, Shoaib Malik looked a bit of uncomfortable and in order to accelerate the inning, he throws his wicket over the bowling of Shane Shillingford after scoring just 15 runs off just 22 balls. Then, the South African Captain AB De Villiers walked down the wicket to steady the scoreboard. Then, he along with the Kyle Hope starting forming the partnership but Kyle Hope also failed and throws his wicket after scoring just 28 runs off just 28 balls. Then, the wicketkeeper-batsman of Barbados Tridents Nicholas Pooran joined hand with the ABD to steady the batting collapse of his team. Both started smashing the balls, especially Nicholas Pooran was striking the ball at brilliant strike rate. And, soon after that De Villiers also find his rhythm and started taking the Tridents bowlers for boundaries. Nicholas Pooran soon reached quickfire half-century and was looking well set for big runs. But, when things were looking good, AB Devillers missed timed a bowl of Jerone Taylor and went back to the pavilion after making his 32 runs off just 22 balls. On the other side, Nicholas Pooran was scoring at prolific strike rate and it was looking like he was batting on some another planet because the rest of his teammates were suffering to score runs. It is always said that always good thing come to an end and that what ha[ppened with Nicholas Pooran. After smashing 81 runs off just 39 balls he was run out and missed his century by just 11 runs. Barbados Tridents somehow managed to put 173-5. For, St Louks Lucia Morne Morkel and Jerone Taylor bowled beautifully. 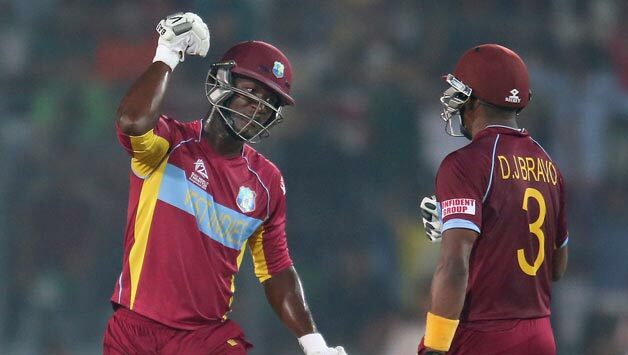 Then, the opening pair of Johnson Charles and Andre Fletcher walked down the crease to chase the target of 173. 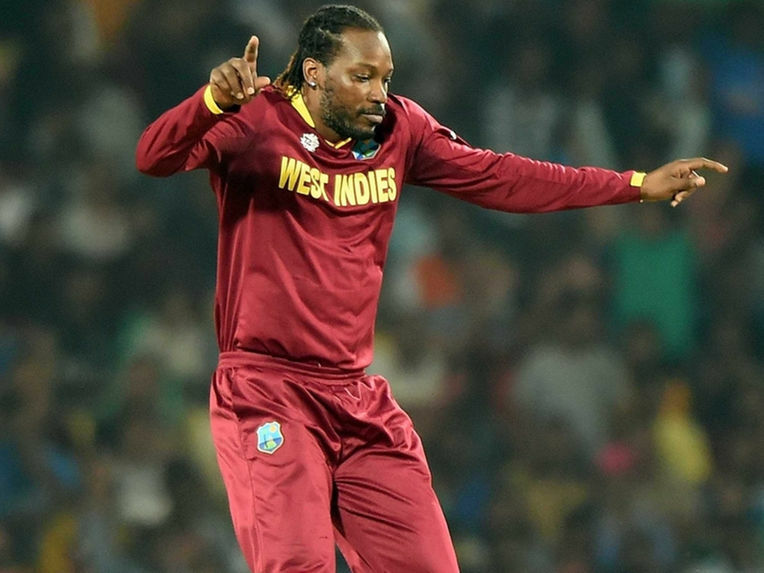 Fletcher was striking the ball at good strike rate but his partner in crime Charles was finding it difficult to time the ball and was stumped over the bowling of Robin Peterson after scoring 8 runs off 16 balls. The Shane Watson followed him after getting out for a 5 ball duck. Then legendary Micahel Hussey joined hand with the Fletcher to steady the batting collapse of his team. And when things were looking good for St. Louks Lucia Fletcher lost his wicket over Ravi Rampaul ball after smashing 20 runs off just 13 balls and his 20 runs proved to be the highest individual score for St Zouks Lucia in this match. 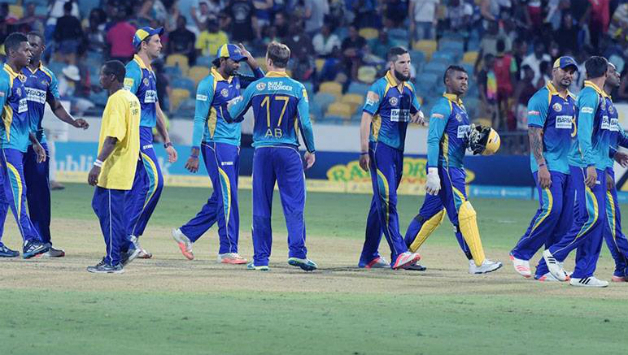 Soon, the likes of Micahel Hussey, David Miller, Darren Sammy tried their best but were no able to take their team to the victory and each of them had only scored 20 runs and finally lost the match by 25 runs. Nicholas Pooran was adjudged the man of the match for his brilliant 81 runs.